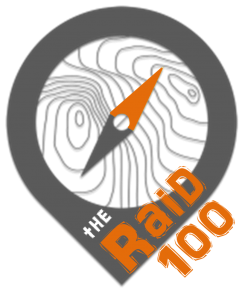 The Wildfire Raid is set to become Queensland’s premier “sprint-length” adventure race. With 3 or 6 hour course options, the Wildfire Raid is an excellent entry point for newcomers looking to dip their toes into adventure racing, whilst still being a fantastic opportunity for some furious racing by the more experienced teams. All of the elements of the Raid races that you have come to know and love with multiple stages of the traditional adventure racing disciplines of trekking, mountain biking and kayaking, plus a few mystery disciplines thrown in to keep teams on their toes. Teams must navigate through the course using a map and compass on a route of their own choice with each stage effectively its own small rogaine where competitors may attempt to collect as many or as few checkpoints as they wish, making this event achievable by all levels of athlete. I think you are going to grow to love this race. The 2019 Wildfire Raid will take place at Wyaralong Dam, QLD. 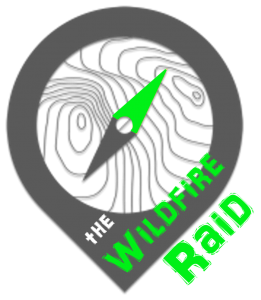 The Wildfire Raid is excited to announce a partnership with Wildfire Sports. The team at Wildfire Sports have long had a close relationship to the navigational and adventure sports in QLD. They have all your gear needs covered and will be providing a suite of fantastic prizes for the race: watch this space.